Despite continuous advances in engine technology, fuel is still about three-fourths of the variable costs in fleet operation. Next-generation fleet telematics solutions that not only pull fuel data from engine systems, but also provide intelligent analysis can have a direct impact on the bottom line. The first obvious thing is to reduce the miles you drive. While the underlying technology is the tried and tested GPS tracking baseline, the technology that can make a real difference is route optimization—it ensures your driver takes the least time and travels the least miles to get to the destination. Even here, this is 2018. It’s about time there was a shake-up in this otherwise expensive space. Many of Azuga’s clients who make many service calls in a day between customer sites have reaped the benefit of analyzing and optimizing their routes with significant fuel savings. Secondly, with deep learning about driving behavior as it relates to fuel consumption, fuel economy profiles that benchmark fuel economy across make-models-years, fill-up locations, information on nearest-cheapest gas at the point of fill-up and actuals from fuel card usage, any fleet manager with an eye to detail can pick an additional 3-5% of fuel savings. 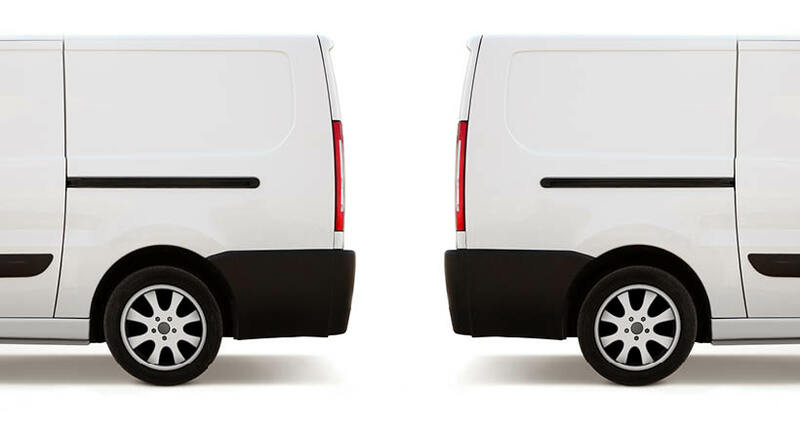 Is your fleet moving towards fuel efficiency? Some of the other answers are in the vehicle itself, this is why maintenance schedules too are important—the smoother a vehicle runs, the more fuel efficient it is. An external factor is the weather. Wet snow weighs twice as much per cubic foot as dry snow and can add a few hundred pounds of weight in a moving truck. That can pull your fuel efficiency down by another 5-6%. A common retarding factor is under-inflated tires. Mileage drops by about half a percent when a single tire’s pressure is short by 2 psi, so over all of the tires, it adds up to a significant reduction. If all of the above are mainly to do with maintenance, and prompt attention to maintenance alerts can address them quickly—the rest is to do with how drivers can cooperate and make a big difference to lower your fleet’s operational cost. When every driver in your fleet knows how to, and consistently saves a few cents for every gallon purchased, your fleet saves tens of thousands of dollars in the year. There are popular apps that help to identify the gas stations with the best price. Azuga can help with aggregate analysis of how many times someone filled up, and what could have been in terms of nearest-cheapest gas. There’s one more thing though, and fleet managers know it only too well. It’s not only about the price of fuel at the pump. If your drivers are using fuel cards, you have to specify which items are allowable besides fuel—things like oil or minor spares, so that other personal items don’t get included in the card swipe. Azuga has seen interesting things like unexplained purchases of premium unleaded fuel. However, in fuel pumps with an attached store, the person at the counter might not indicate non-fuel items on the bill. When you use data analytics, these will show up in a driver’s pattern as an under-average fuel efficiency. ‍Which brings us to other things that a comprehensive Fleet Management solution can do for you that help save dollars every single day on fuel. 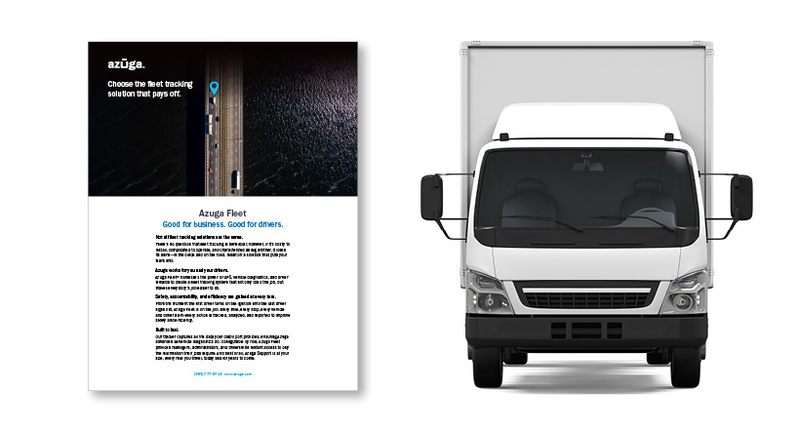 At Azuga, our approach is to relate rewards to driver performance. 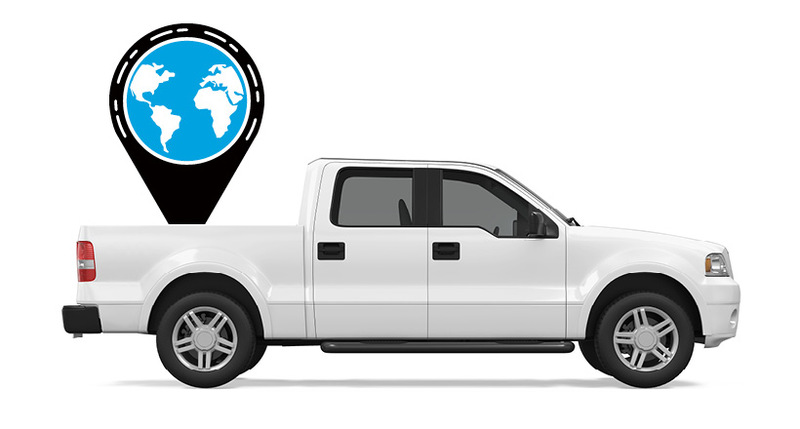 The most advanced Data Science in the GPS tracking industry is used to assign Safety and Fuel Scores. Driving behaviors like speeding, braking and acceleration are directly related to increased fuel consumption as seen in models developed by Azuga and can increase fuel economy by 1-2%. The fleet manager receives real-time alerts on such behaviors to be able to intervene, and also to decide on relevant driver coaching. The reason for improved Fleet Safety Scores across our customer fleets is however due to the handy Rewards platform that incentivizes safer and more fuel efficient driving. As the Fleet Safety Score goes up reducing Accident Risk, the fuel efficiency does too. Several of our clients have also achieved remarkable reductions in idling across their fleet with Azuga, which monitors engine idling, and issues alerts and idling reports. Apart from less engine wear-and-tear, this has translated directly into fuel saving. As the saying goes, every drop makes sense because it saves cents.